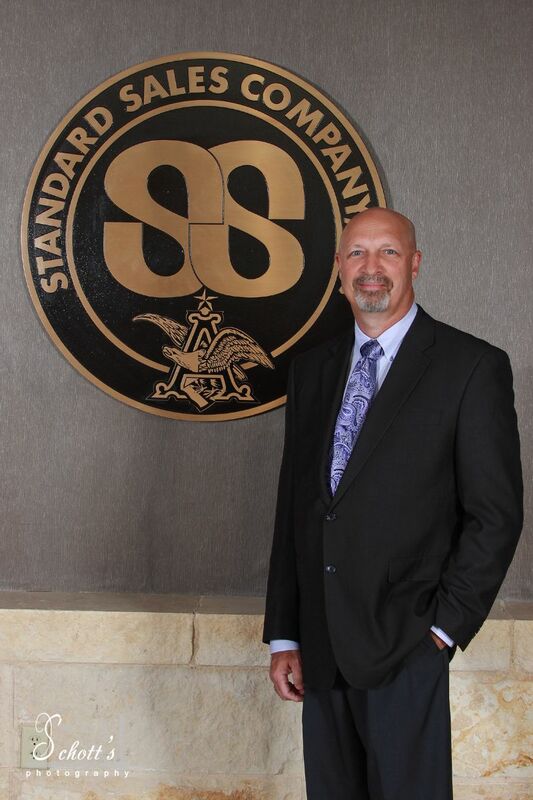 Les joined Standard Sales Company in 1988 as a Route-Trainee. After eight years as a Pre-Salesman he was promoted to Off-Premise Sales Supervisor in 2000, Sales Manager in 2001 and Branch Manager on January 1, 2012. 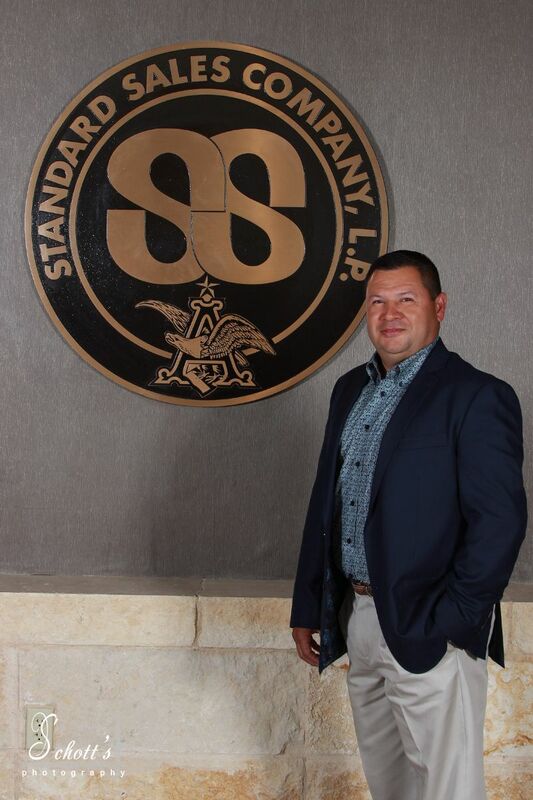 Fidel started with Standard Sales as a delivery trainee in January of 1994. Throughout the years he has worked in several positions including Delivery and Pre-Salesman. In 2005 he was asked to be the Ethnic Marketing Director/High End Manager, a new position that A-B added to our equity agreement. Fidel remained in that position until becoming a Team Leader in August of 2008. From there he moved into another new role created by A-B, Sales Execution Coordinator, in October of 2010. He was then promoted to Sales Manager on January 1, 2012.